GPS navigation systems have become a standard tool to enhance today’s driving experience. Many new cars have GPS navigation systems built in, but for a vehicle that doesn’t, consider adding this valuable technology for safety and convenience. GPS navigation systems are a state of the art tool that can help you control the movement of a vehicle from a start address to the distance. You will easily be able to find the shortest route to your destination, or avoid highways and even traffic. When you are going on vacation or driving in an unfamiliar area, simply say or type your destination address, and you will arrive worry free and on time. GPS navigation is also important when planning how long a trip will take. If you miss a street, your GPS will automatically recalculate a new route. Car Systems Installation offers many different types of GPS navigation systems and we can help you find the right one for your needs, your vehicle and your budget. Our professional, knowledgeable staff can help you understand the different types of GPS navigation systems, where to place the system and if a GPS is right for your vehicle. 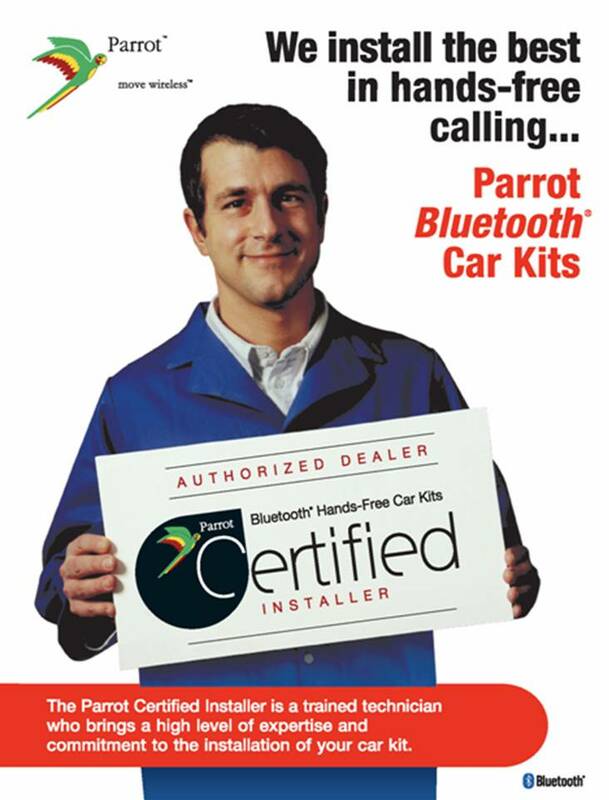 Car Systems Installation has been an industry leader since 1999. Our goal is to provide our clients with reliable, professional, and affordable service. We will customize all installations to meet your specific needs and budget. Car Systems Installation proudly serves Toronto, Scarborough, Woodbridge, Newmarket and the GTA.